The passing of Muhammad Ali struck an emotional chord around the globe. From Louisville to Zaire the world honored the “Greatest Of All Time” – even as celebrities fell over themselves to share their “Ali-moments” on social media. Ali towers over the sport of boxing because of his skill and titles, but his iconic brand was built outside the ring – in the stand he took against the war in Vietnam, the courage to risk everything for his beliefs, and his leadership for civil rights and justice in a hostile Jim Crow South. If the past is any indication of the future of celebrity branding, then the impact of Muhammad Ali on the world is going to increase dramatically. It is in death that many celebrities achieve financial success well beyond what they achieved when they were alive. Just ask Vincent Van Gogh or Bob Marley. Elvis hasn’t left the building after all. So do celebrity endorsements help or hurt a brand? The answer is not as straightforward as it seems. Tiger Woods, Lance Armstrong, Michael Phelps – these are all celebrities that allegedly hurt their brand sponsors because of their alleged misbehavior. By now it is obvious to many brand sponsors that deceased celebrities are more stable than those that are alive. But change is in the air. The traditional model for celebrity endorsements is about to change radically due to the connected nature of the world, new immersive digital reality, and the creation of new celebrity experiences using new technologies. 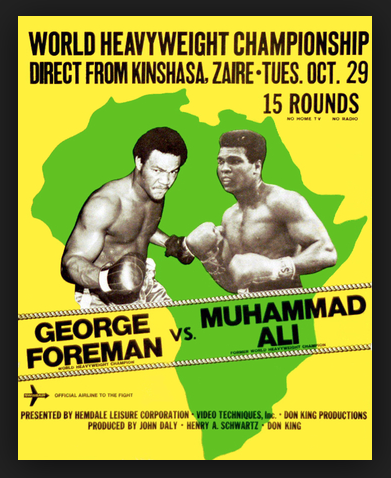 What would you pay to see the “live hologram” fight of George Foreman vs. Muhammad Ali in your living room? Or to see The Greatest fight himself? What is the proper brand architecture for a cultural icon like Muhammad Ali? From a brand perspective, what makes a celebrity brand a good match with a business brand? How does the estate of a deceased celebrity maximize the value of the celebrity brand without destroying it? What is the life of a celebrity brand? How is it extended? Are there new ways to value iconic celebrities in the global, connected, digital space? Jean-Noel Kapferer describes alternative branding positioning strategies in his landmark book Strategic Brand Management. The two extremes are the corporate masterbrand (IBM, for example) and the product brand (think of Procter and Gamble‘s product portfolio including Ariel, Tide, Pampers, Always, Dash, and Swiffer). How should a celebrity engage with this architecture and what level? 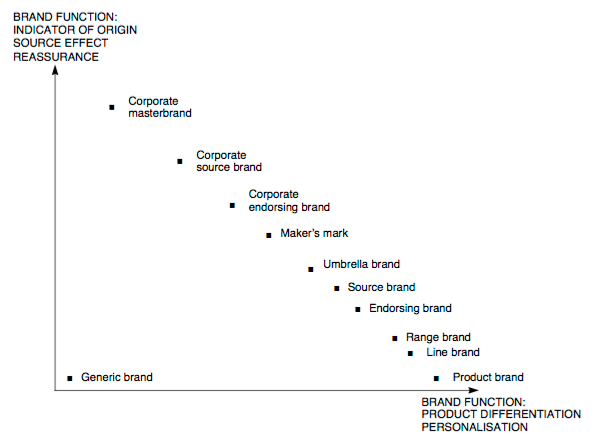 And what happens if the deceased celebrity’s estate decides to create their own “house of brands” or “branded house”? Alignment. Is there a good fit between the celebrity endorser and the sponsoring brand? How compatible are the brand dimensions of the two entities? If there is a mismatch, the incongruity can damage the both brands. Does anyone sincerely believe that Manchester United and Chevrolet share the same brand DNA? Authenticity. For any brand–celebrity partnership to work, the celebrity must present a trustworthy, aspirational image related to the sponsoring brand. In Ali’s case, the Authentic Brands Group has dibs on 80% of his legacy. It is reported that the Ali family makes between $5-$7million per year on the remaining 20%. We can expect that number to rise dramatically with the passing of the champion. Emotional meaning. How well does the endorser transfer their character and brand dimensions to the sponsoring product or brand? Marketers use celebrity endorsers in hopes that the positive images of the celebrity endorser of the brand will also be passed on to the products or the brand image associated with the celebrities. The Influencer: social media is rife with examples of influencers that came up through the ranks to become important voices in their domain. In time some turn into celebrities themselves. Others may start off as celebrities and become celebrity influencers by virtue of their prowess on social media (doesn’t have to be a celebrity, but must have a strong social presence). The Endorser: the traditional celebrity endorser (eg. the local baseball star endorsing the local grocery chain). 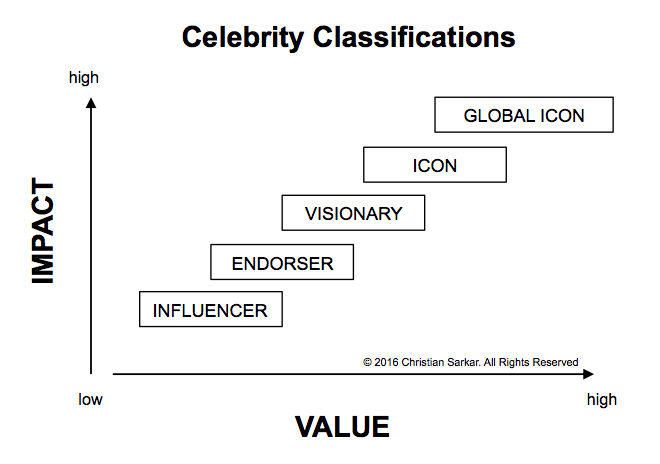 The Visionary: the leading celebrity in a specific area of expertise or achievement (eg. Usain Bolt, Messi, Cristiano Ronaldo). The Icon: a visionary who has established their brand dominance in their area of expertise, but have transcended their “job” to become a societal voice (eg. Taylor Swift, Steve Jobs, Maradona). The Global Icon: established globally as an icon, and is widely admired as an aspirational role model (eg. Nelson Mandela, Gandhi, Ali, Bob Marley, Pele). The global icon has a worldwide reach that is usually a result of cultural, spiritual or moral authority. Like Ali, Bob Marley’s indomitable spirit made him one of the world’s greatest celebrity brands. And also like Ali, Marley was a revolutionary as well. After his death, the Marley family struck a deal with Toronto-based private-equity firm Hilco Consumer Capital and is reportedly generating worldwide annual sales in excess of $1 billion. That number is expected to spike with the controversial news of the world’s first cannabis brand – Marley Natural! 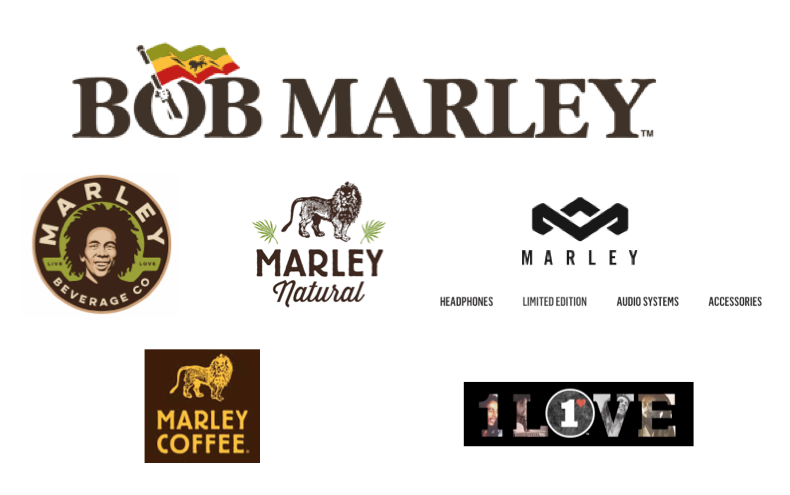 The Marley story demonstrates how a “house of brands” for a global iconic celebrity can become an engine of growth, but could start to lose its soul along the way. What are the lessons we can learn from Bob Marley (the brand)? Stay supertrue to the celebrity’s vision. The revenues generated by the Marley estate cannot simply “donate a portion to charity.” They must solve real problems and become more inclusive if they are to remain credible. Bob would have wanted it that way. I’m not sure he’d approve of the Marley coffee plantation – unless perhaps, it made the workers rich. There are precedents. Ali’s legacy has universal appeal across the entire world. As emerging markets grow expect to see the Ali brand spread across Africa, India, and China. He was the real revolutionary. Let’s never forget that. His brand must be aligned with global justice. In an era of Islamic radicalization, Ali’s message of peace provides a path to hope for all. Christian Sarkar is the editor of this site, a writer, consultant, artist, and entrepreneur.